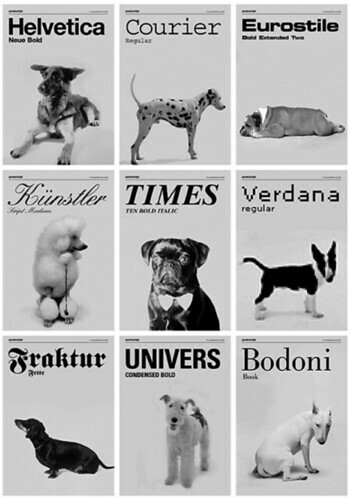 I love a good weiner... dog, that is. This weekend, we joined Karly and Mattybear at the Weiner Dog Races in Buda, TX, a wee country town just minutes south of Austin. It had to be the weirdest county fair I have ever been to, but I gotta say that the pups were doggone cute. So today I'm posting a few doggy decor items inspired by our day at the races. Blue ribbons not included. 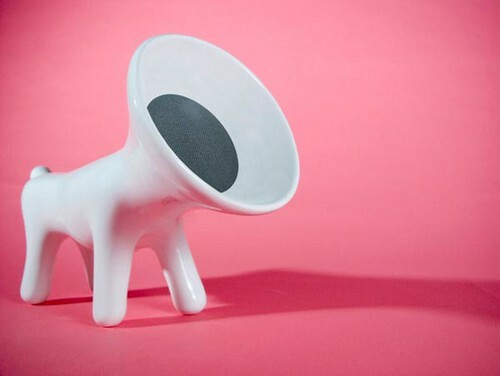 I am obsessed with these headless dog speakers. 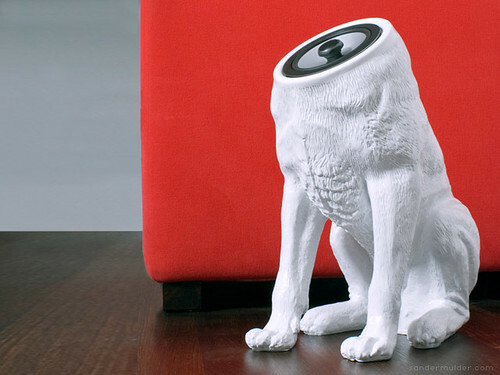 Woofers by Sander Mulder. Available in a limited run of only 50 pieces, these little dudes by Matteo Cibic have a fine pedigree. 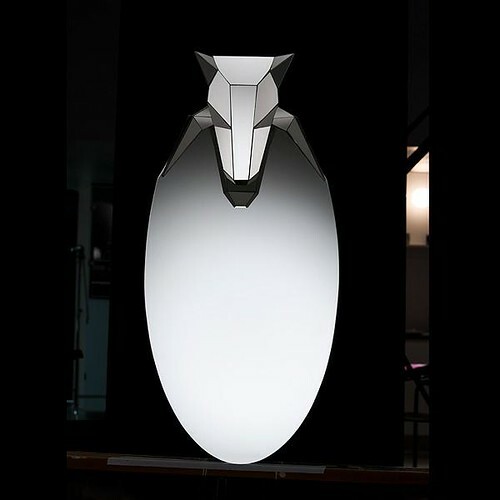 I love this Dog Mask Mirror, designed by Tord Boontje and Emma Woffenden for Artecnica. 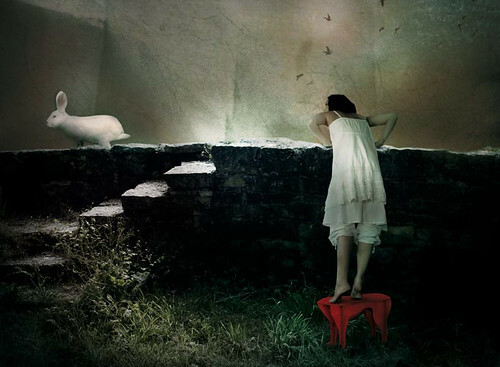 Check out this amazing tutorial on how to screenprint your own wallpaper. 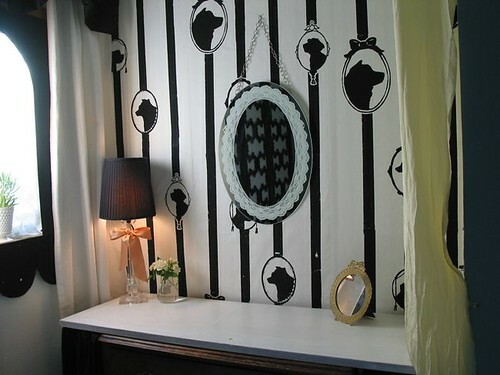 If you've ever screenprinted anything, you know what a crazy big achievement this doggie wallpaper by Polly Danger is. 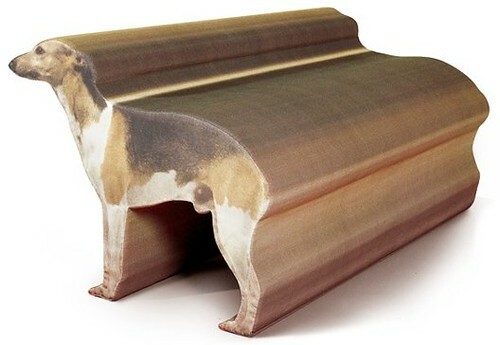 And finally, an oldie but goodie -- the Whippet Bench by Radi Designs even comes in gold. Truly, that must be man's best friend. I'm leaving y'all with a little pic of Me and Ike in the petting zoo at the fair. 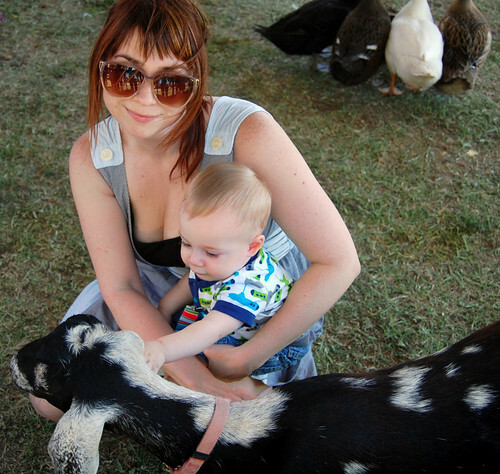 We survived the voracious baby eating goats... barely. I'm not sure Ike's pacifier will ever the the same, though. Sorry our posts are looking all wonky... we're having some weird wordpress glitches that force us to code in HTML and mama no likey. Hopefully it'll all magically resolve itself soon. That's it for the weekend wrap up. Did any of you do anything super exciting? Tell me all about it.